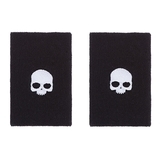 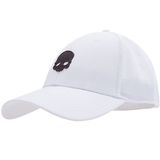 Hydrogen Skull Men's Tennis Hat Item # FR0092001 $40.00 Be The First To Review! 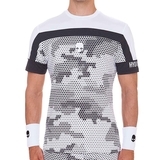 Hydrogen Tech Camo Men's Tennis Crew Item # T00126C48 $91.00 Be The First To Review! 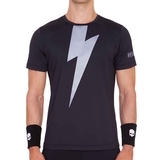 Hydrogen Thunderbolt Men's Tennis Crew Item # T00086B82 $91.00 Be The First To Review! 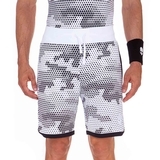 Hydrogen Tech Camo Men's Tennis Shorts Item # T00127B60 $82.00 Be The First To Review! 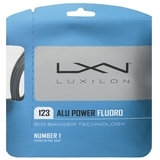 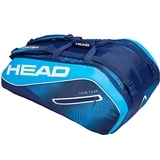 Hydrogen Tech Men's Tennis Shorts Item # T00014077 $77.00 $46.20 Be The First To Review! 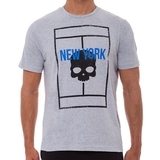 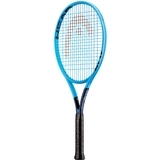 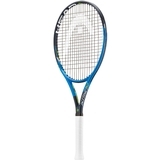 Hydrogen Court New York Men's Tennis Tee Item # T00091B57 $62.00 $37.20 Be The First To Review! 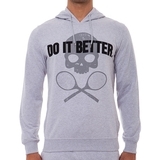 Hydrogen Do It Better Men's Tennis Hoodie Item # T00088015 $130.00 $78.00 Be The First To Review!